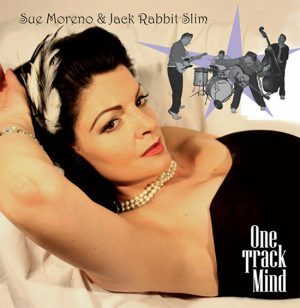 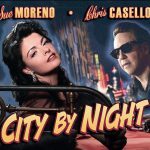 When Rockabilly gal Sue Moreno combines her talents with scene favourites Jack Rabbit Slim, there can only be one outcome – fantastic Rockabilly music. 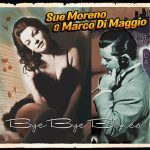 The blend of Sue’s sweet vocal with the wild rockin’ rhythms of JRS is a surefire winner. One Track Mind is a totally rockin’ album with great songs and solid production.